KOTA KINABALU: Three Sabah PKR divisions will undergo a re-election this Saturday and Sunday from 9am to 4pm. According to a notice issued by the party's central election committee (JPP) yesterday, the Keningau and Tawau PKR divisions will conduct the re-election on Saturday, while the Pensiangan PKR division will conduct its re-election on Sunday. The re-election will be held at the badminton hall of Keningau Sports Complex (PKR Keningau division), Nabawan Municipal Multipurpose Hall (PKR Pensiangan division), and badminton hall of Tawau Sports Complex (PKR Tawau division). 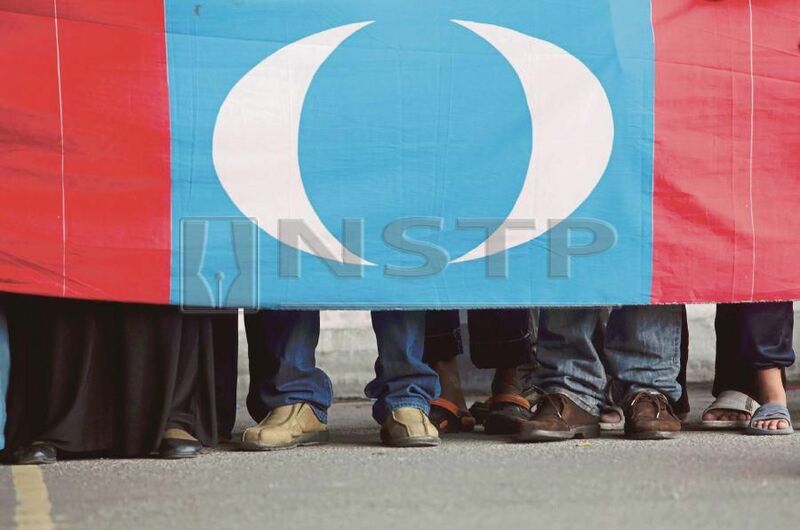 Sabah PKR coordinator Rosli Masaliku, when contacted today, confirmed the re-election was called following objections submitted to the JPP relating to the three divisions’ election last weekend. “Actually, there are many objections received and police reports were lodged. But so far, JPP has instructed these three divisions (Keningau, Pensiangan, and Tawau) to conduct a re-election. “We know the election status in Keningau last Saturday was halted due to a commotion. However, there are other issues arising in other areas too, specifically Pensiangan and Tawau,” he said. Last Saturday, PKR deputy president candidate Rafizi Ramli lodged a police report claiming he was attacked during his visit to Dewan Kampung Merampong, the polling centre in the Keningau PKR division. Meanwhile, in Pensiangan, the election process was reportedly extended beyond the stipulated time last Sunday. This created dissatisfaction among party members, who lodged a police report over the matter.